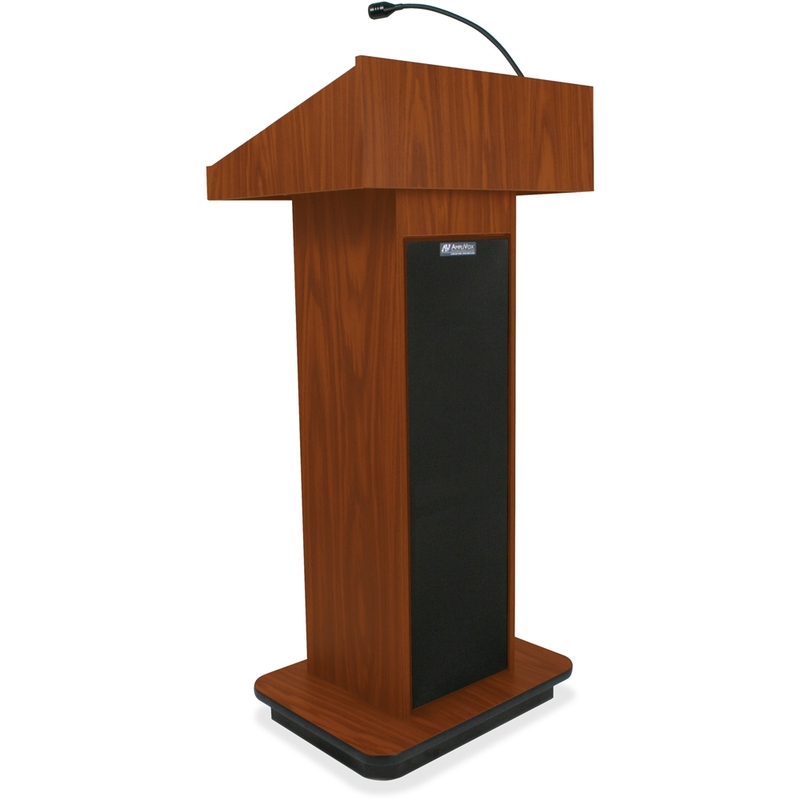 Executive lectern features an Amplivox sound system to fill the room with clear, rich, natural sound that gets your message out loud and clear. High-pressure laminate accentuates your decor with stylish elegance. Two shelves provide excellent storage capacity. 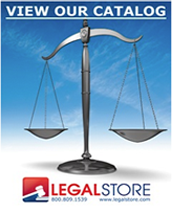 Lectern moves easily from room to room with four hidden 3"" rugged casters (two locking). Built-in, powerful, 150-watt, multimedia-ready Power Amp offers a stereo input for computer, CD, iPod, iPad, iPhone, MP3 and musical instruments. Design also includes an XLR input for wired microphone; outputs for tape recorder and up to four speakers. Control panel contains all adjustment knobs built into reading table. Elegant, professional, hot gooseneck condenser mic with internal cable management can be used while standing up to 18"" away. Two, built-in, 6"" x 8"" Jensen speakers cover audiences up to 1,500 in rooms up to 15,000, square feet. Lectern includes a 10' AC power cord.